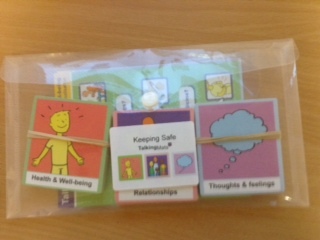 Using the Keeping safe resource allows people to think about , reflect on and have their say in these areas. We have loved training staff working in learning disability across Scotland to use it. 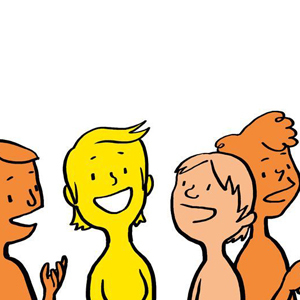 The feedback on how it is being used is very powerful, so watch out for more blogs that will show how it has helped people with a learning disability have a say in changing and determining their lives. This entry was posted in Adult protection, Blog, Communication difficulties, Learning disability, Participation and tagged Abuse, Learning Disability, Participation, Talking Mats, Training on October 22, 2015 by Lois Cameron. To help us meet the growing demands of our social enterprise we are a looking to recruit another associate to join the team. This person can be part time but no less than 3 days a week. This entry was posted in Blog on October 14, 2015 by Joan Murphy.